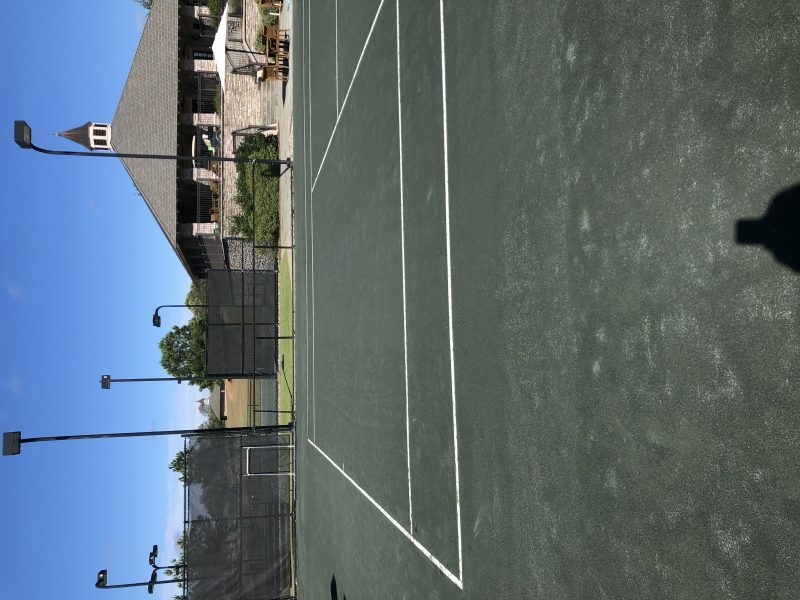 We offer Cardio Tennis Monday/Wednesday/Friday 8-9am all summer!!! Bring it on! !